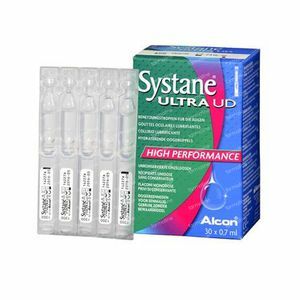 Systane Ultra Preservative Free Eye Drops 30x0,7 ml unidose order online. Shake the bottle well before using and instill 1 or 2 drops in the affected eye(s) as needed. 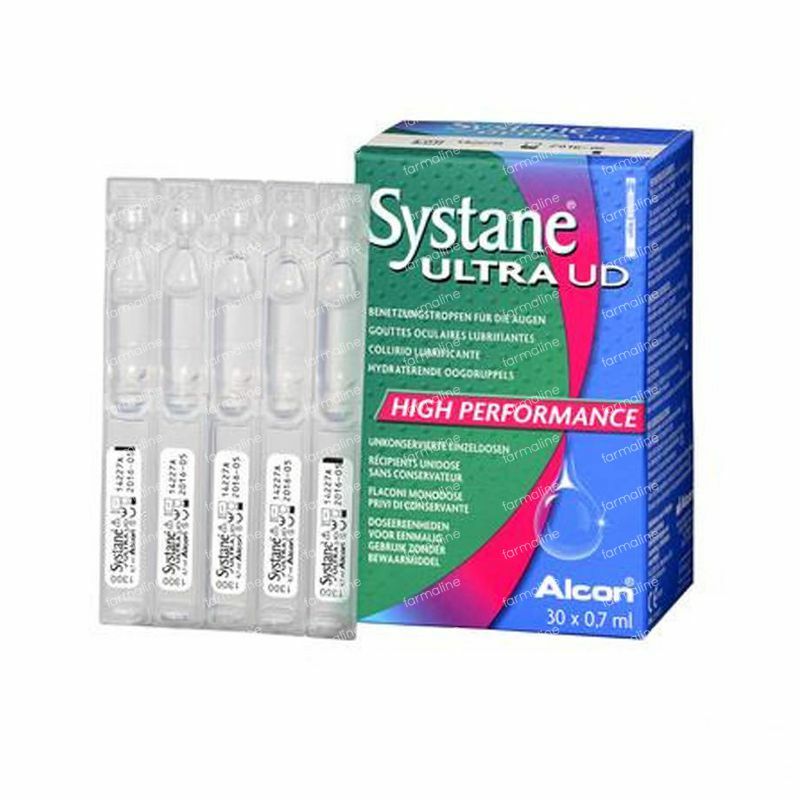 Toss the unidose after use, they're made without preservatives so only last for one usage.